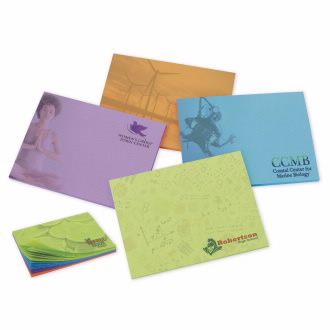 *The customer can choose to have the entire notepad one of the colors or a â€œrainbow padâ€� which would consist of all 4 colors within one notepad. 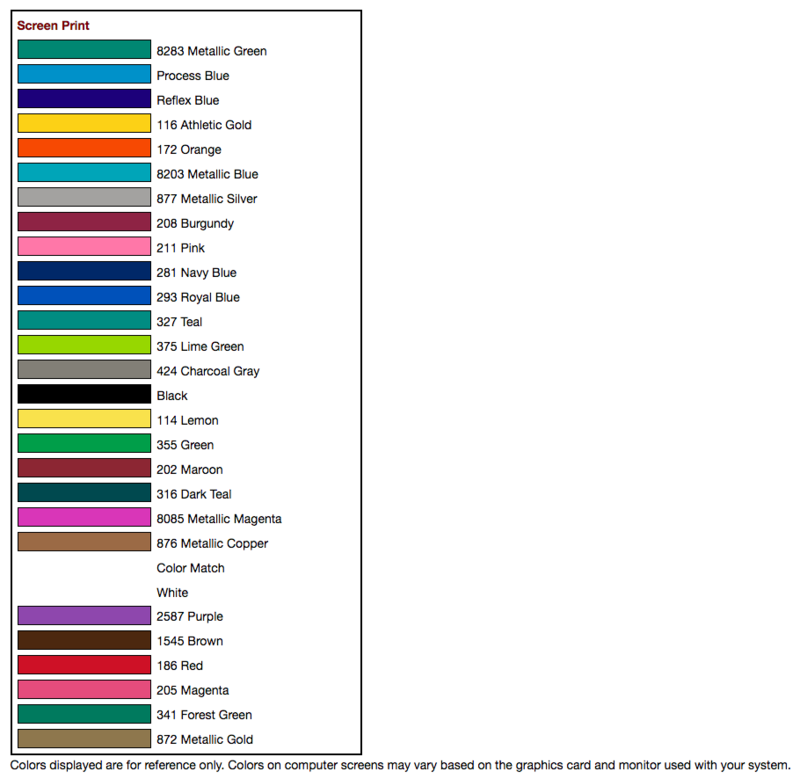 Sequence of colors will be green, blue, purple, orange. Please note â€œrainbow padâ€� is only available in 50 and 100 sheet pads. Dark imprints are recommended when using a color background. Some restrictions may apply. Due to the paper colorâ€”imprint colors other than black will not print true to color. This product can be found on page 377 of the BIC Graphic Catalog.